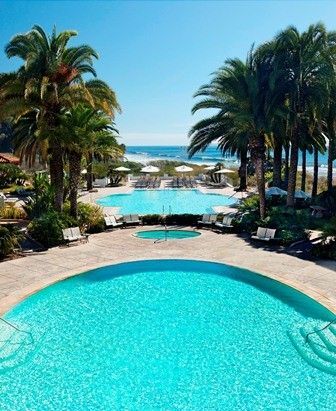 It is, quite possibly, one of the most beautiful places on earth. 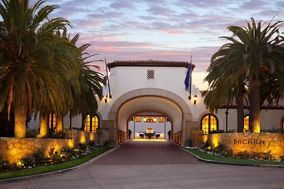 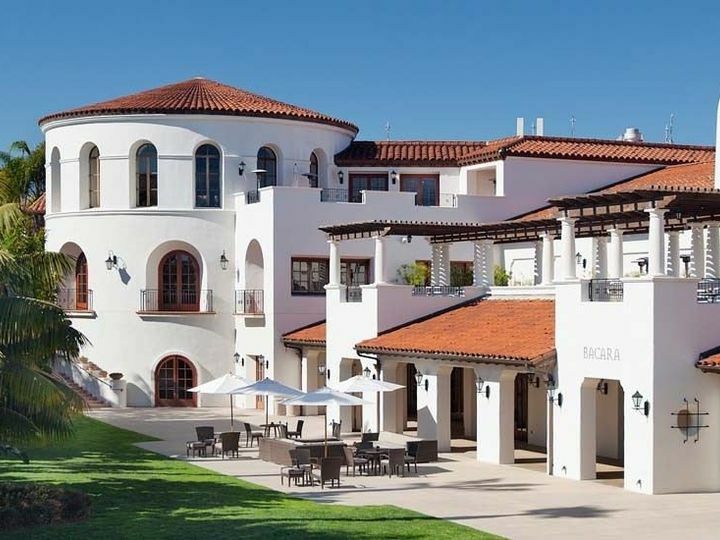 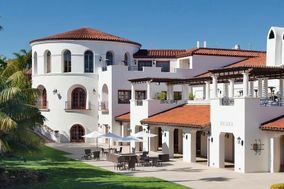 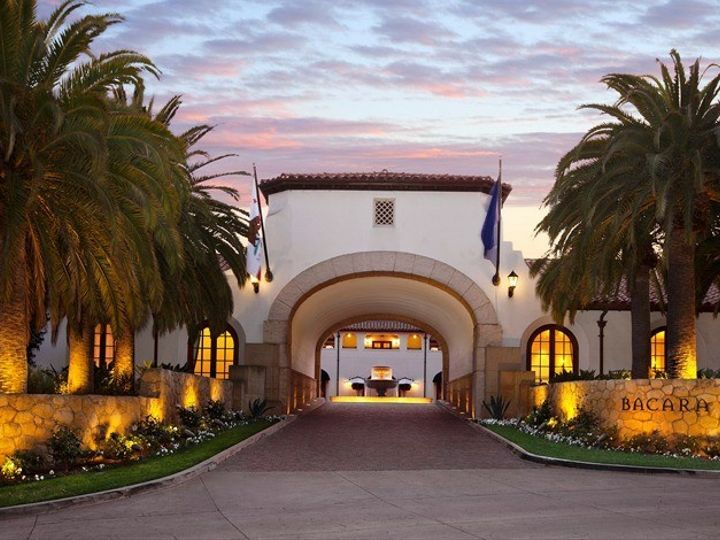 Nestled between the Pacific Ocean and Santa Ynez Mountains on the famed American Riviera,The Ritz-Carlton Bacara, Santa Barbara captivates with a timeless allure. 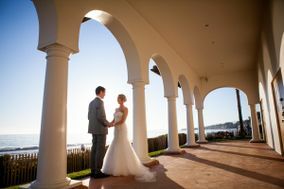 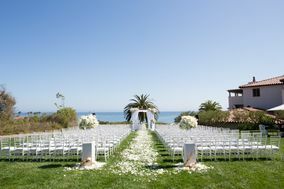 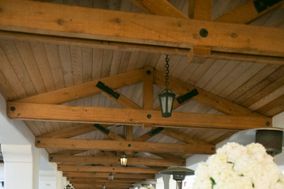 For ocean view ceremonies in Santa Barbara, The Ritz Carlton Bacara Resort features several lawns with panoramic views of the Pacific. 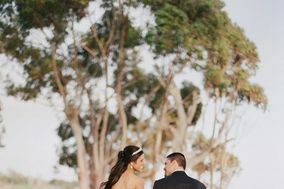 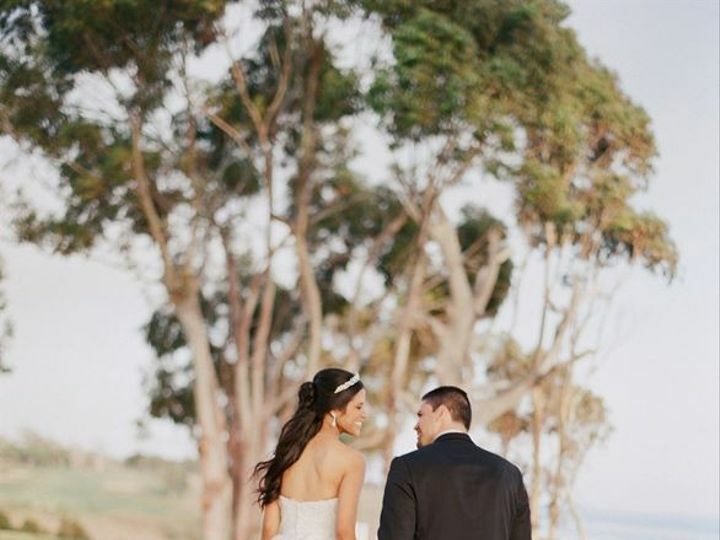 Perched high above the Pacific Ocean, Bacara offers 78 oceanfront acres for the most romantic weddings in Santa Barbara, California. 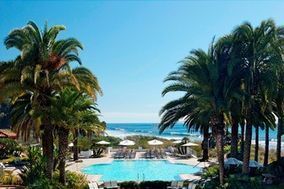 Both the Ocean Lawn and Bluff Lawn boast lush landscaping and sweeping views of the California coastline. 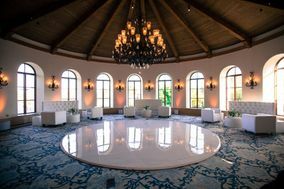 The Rotunda Terrace features dining "al fresco" under the stars with dancing in the Rotunda room with overlooking the resort. 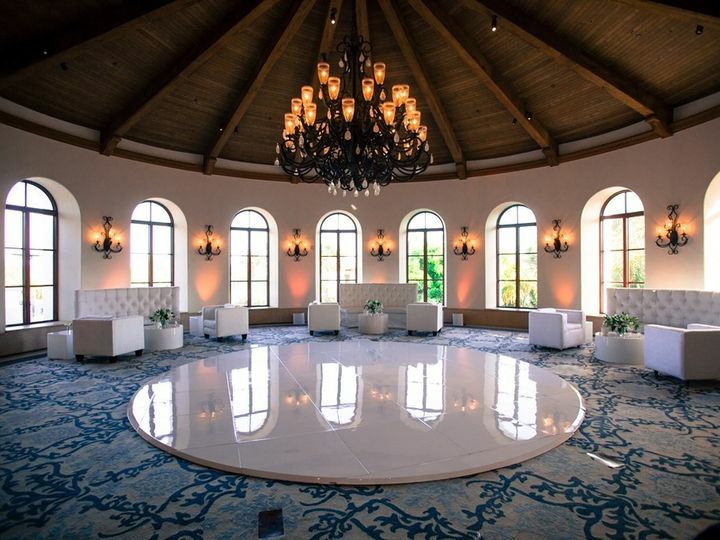 The Rotunda Terrace seats up to 200 guests. 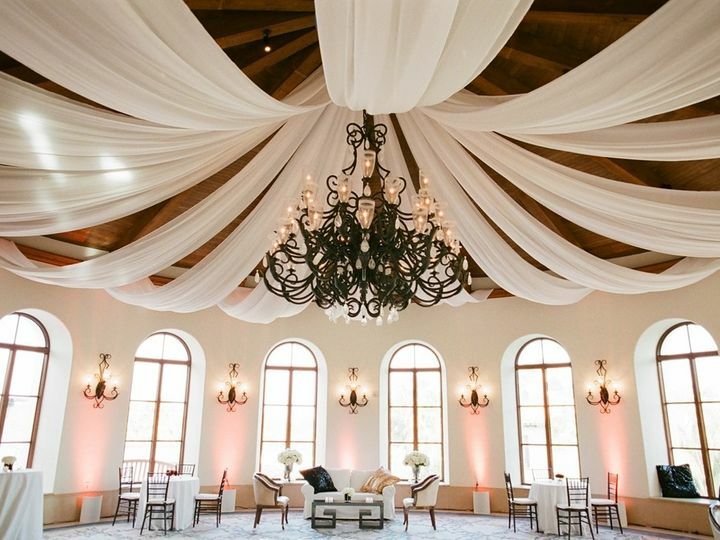 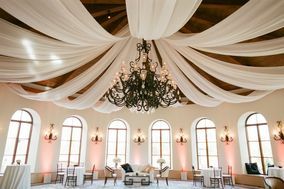 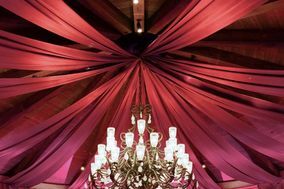 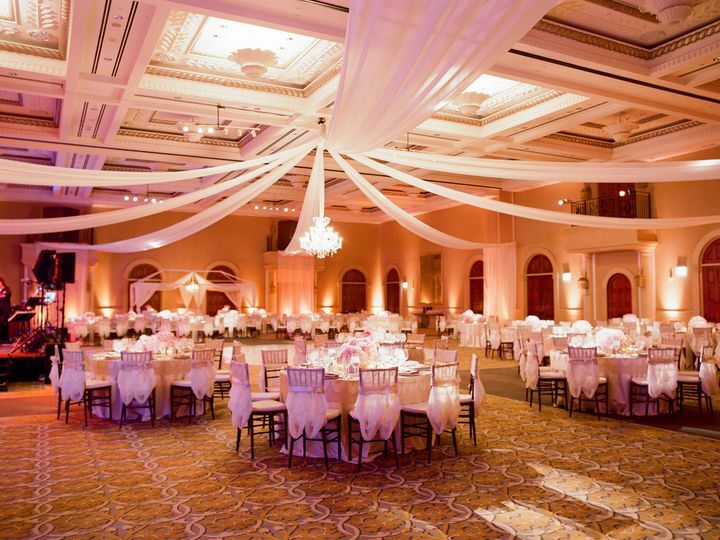 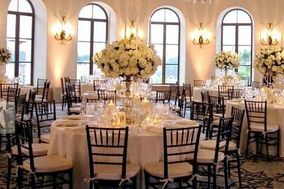 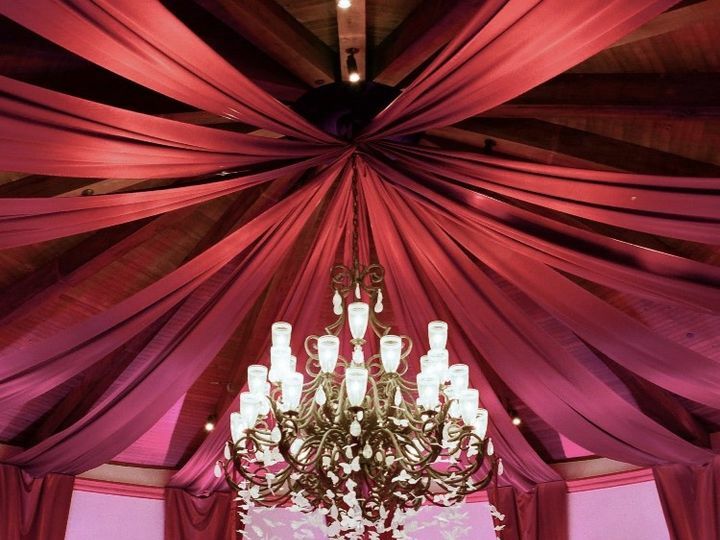 Our majestic Bacara Ballroom features an enchanting foyer with the entrance into a room with 23 foot ceilings for a breathtaking entrance. 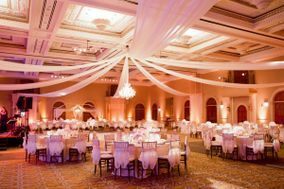 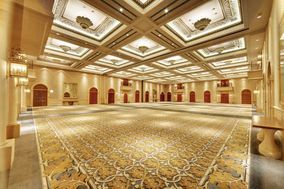 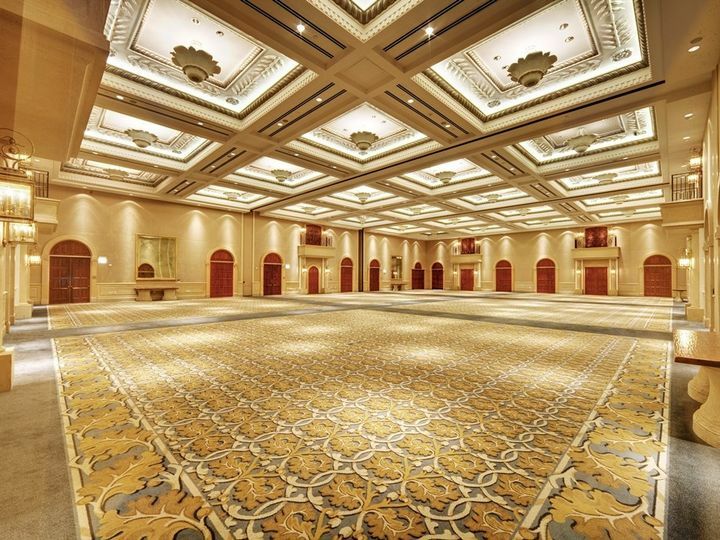 The Bacara Ballroom will seat up to 550. 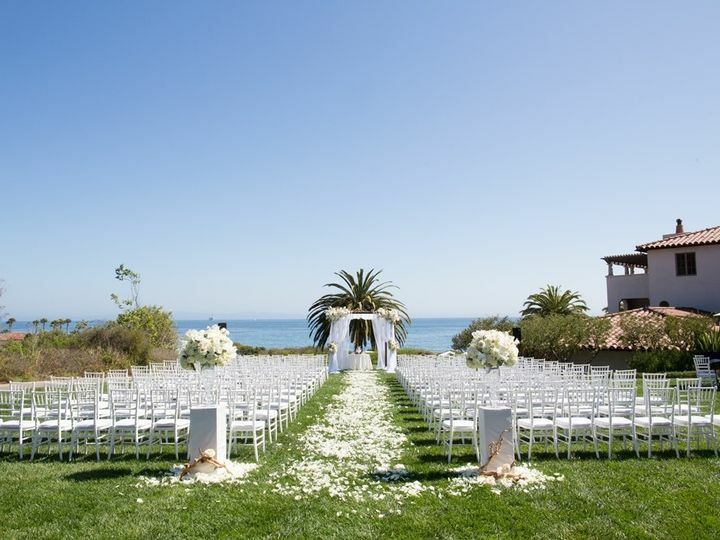 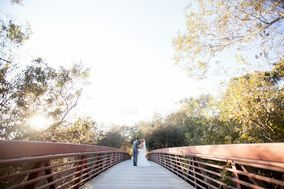 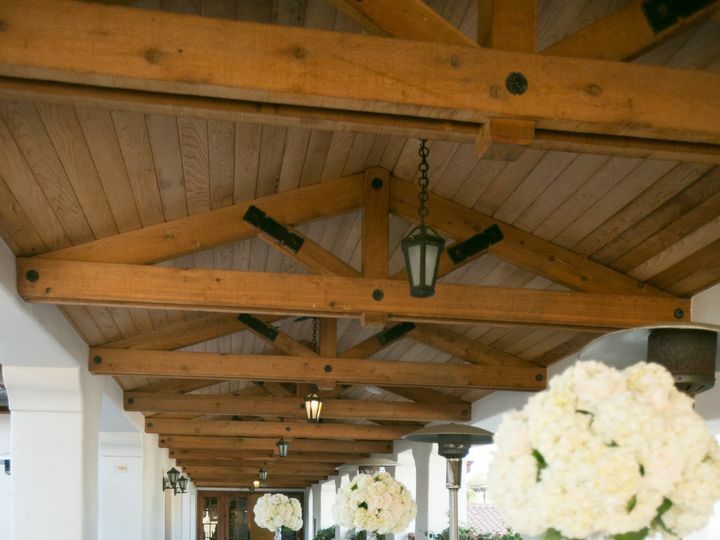 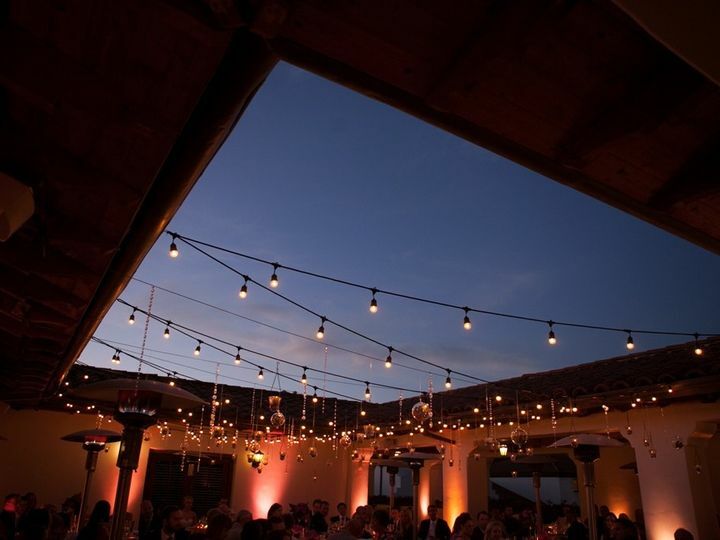 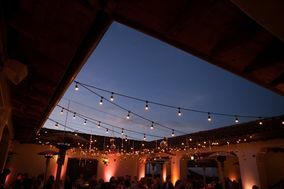 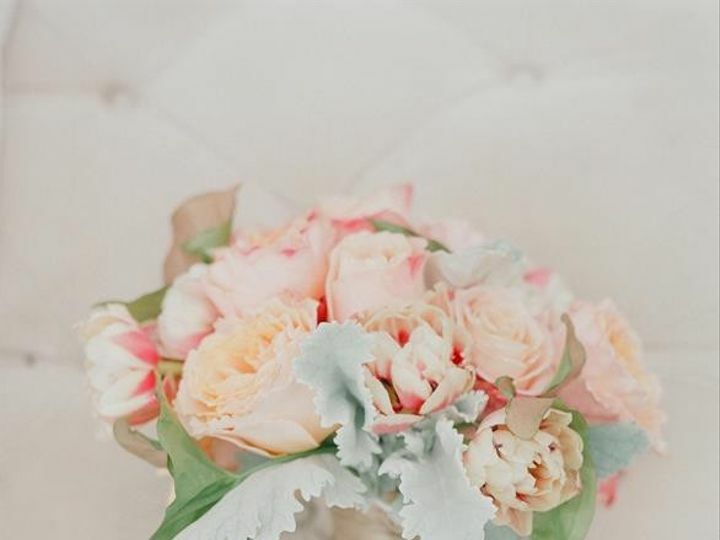 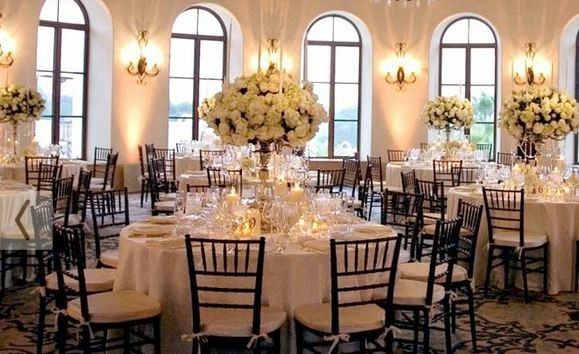 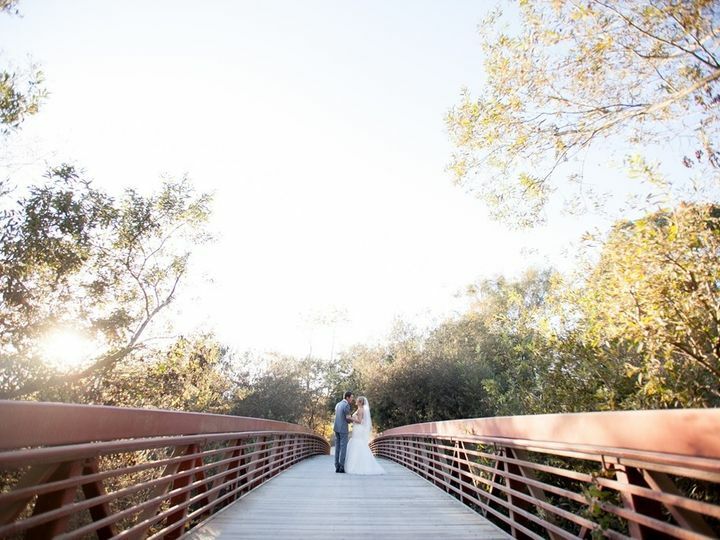 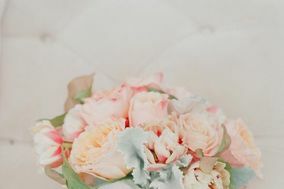 From an intimate garden setting to a sparkling seaside ceremony,The Ritz-Carlton Bacara, Santa Barbara offers exquisite wedding locations in Santa Barbara and the perfect place the say "I Do".